After upgrading wpDiscuz & Media Uploader the image preview does not appear when adding images to a post response. After selecting an image the preview icon turns white but does not show the image. If posting a parent comment it works fine. Could you please leave some example URL to allow us to check it? Here is a URL to our QA site. Reply to any comment post and attach an image. 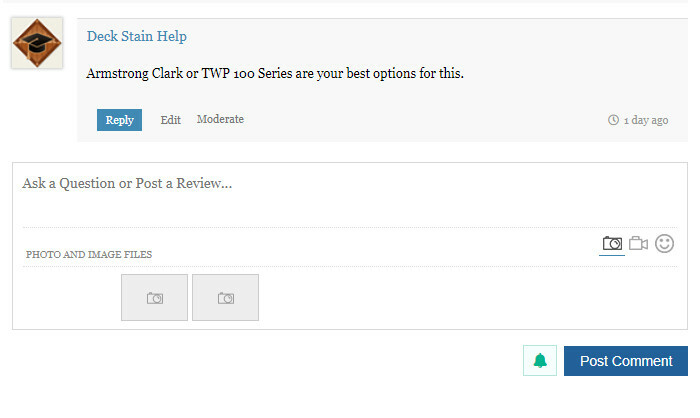 Please update the wpDiscuz Media Uploader add-on to the latest version (v. 1.3.7) and check again. The problem should be solved. Thank you for the quick response on this issue. We did upgrade to 1.3.7 but it doesn't seem to have corrected this issue for us. We did clear the cache and CDN but no luck. It seems you're using some optimizer/minifyer/compresser or caching plugins. Could you please disable such plugins and check it one more time?